Yesterday, Apple released a new 21.5 inch Retina 4K iMac with a speedier processor and improved graphics, plus the 4096x2304 Retina display. 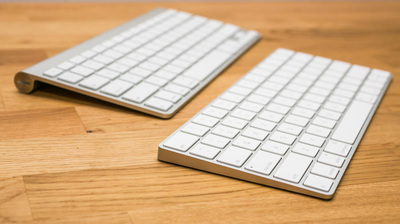 Alongside the new computer, the company also introduced new, updated versions of their accessories for the Mac: Magic Mouse 2, Magic Trackpad 2, and Magic Keyboard. 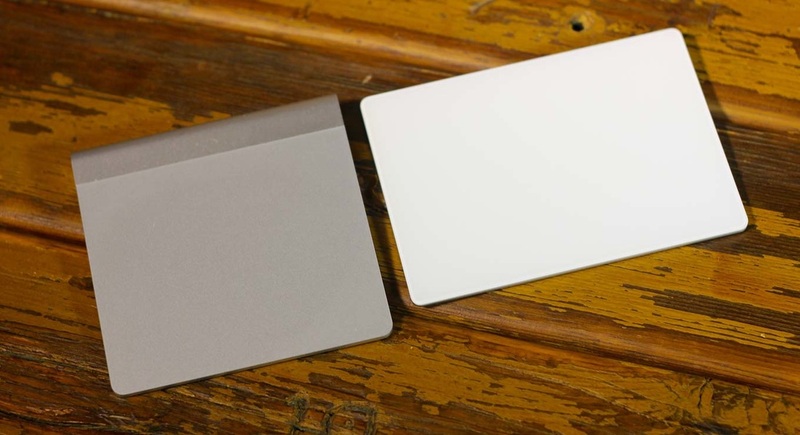 Each new generation has lots of improvements when compared to the previous model, so obviously, you must be saying to yourself, "It's time to upgrade from my previous generation Magic Mouse, Wireless Keyboard, and Magic Trackpad!". But I'm here to say... it's not. And if you're not getting my drift, here's 3 reasons why you can hold off on getting that new Magic Mouse until later when it's necessary. And I'm not talking about the appearance. The functionality, though, is. Each new generation is said to be "mainly improved" on the inside rather the outside. And this makes sense. But if you've tried each new variation and then immediately switched to the older one, you won't notice a "mind blowing" difference between the 1st and 2nd models, something consumers look for in new products when compared to previous generations. And it isn't like the battery life is any better either. 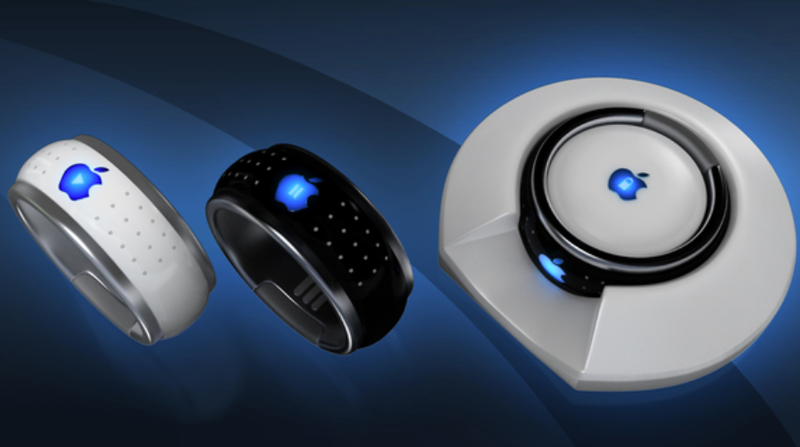 On a full charge, the new accessories can last about a month until they die, something the previous accessories also did. The gestures work the same on the Magic Mouse 2, the keys work the same on the Magic Keyboard other than the little less travel when typing, and the Magic Trackpad does the same thing other than the fact that this one has Force Touch. All in all, there aren't any big features that scream, "You've gotta buy me!". I'm just saving you from disappointment, that's all. This factor can easily change your decision on whether you'll be buying the new accessories or not. 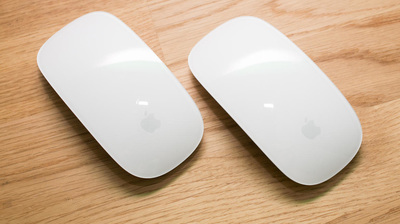 The Magic Mouse 2 is $10 more than before, and the Magic Trackpad 2 is $30 more this time around, however the price of the Magic Keyboard remains the same as the Wireless Keyboard at $99. But still, who's paying $99 for a Bluetooth keyboard when you could go to Best Buy and get a really nice one for $30? Anyway, the price has gone up, and that's definitely a downside to the new accessories. In these times, people just don't have $50 to spend on a mouse, and definitely not $80 to spend on a "magical" mouse. People seem to realize that when they buy an Apple product one year, they know it'll be "old" when the next generation of that product comes out. Well, they're wrong. It's the same phone/laptop/tablet/mouse/keyboard as when you bought it, it runs just as well as when you bought it, it has the same features as when you bought, and it's the same phone/laptop/tablet/mouse/keyboard you fell in love with. So why waste your money on something that's just slightly better than something you have? And hey, it's just a mouse/keyboard. Seriously. If you wanna go out and spend over $100 on accessories that aren't worth an upgrade from yours, then by all means do it. But at least take these facts into perspective, and maybe, just maybe, you'll change your mind. 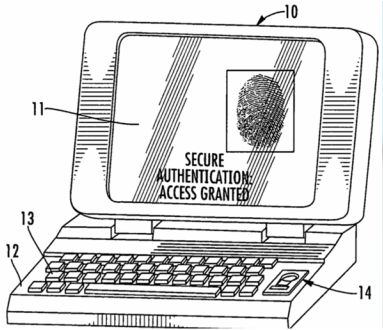 Apple Filed a Touch ID-on-Mac Patent... in 2007!